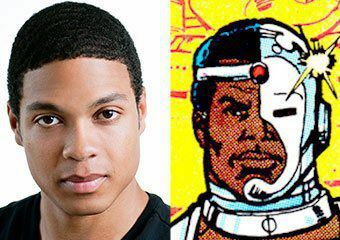 AMDA | AMDA News - Alumnus Ray Fisher cast as Cyborg in upcoming Batman vs.Superman film! 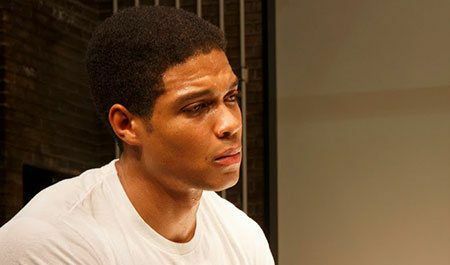 AMDA alumnus Ray Fisher was just announced to play the role of Cyborg in the upcoming Warner Bros. film Batman vs. Superman! The sequel to 2013's Man of Steel features a cast of A-list stars including Henry Cavill, Ben Affleck, Amy Adams and Jesse Eisenberg. Cyborg (whose not-so-secret identity is Victor Stone) is a half man/half machine superhero and member of the Justice League in the DC Comics series on which the film is based. The film will be the first in a series of films planned around the Justice League characters, landing Ray the potential to be featured in many more films to come. The first film of the series is scheduled to be released in theaters in Spring 2016. 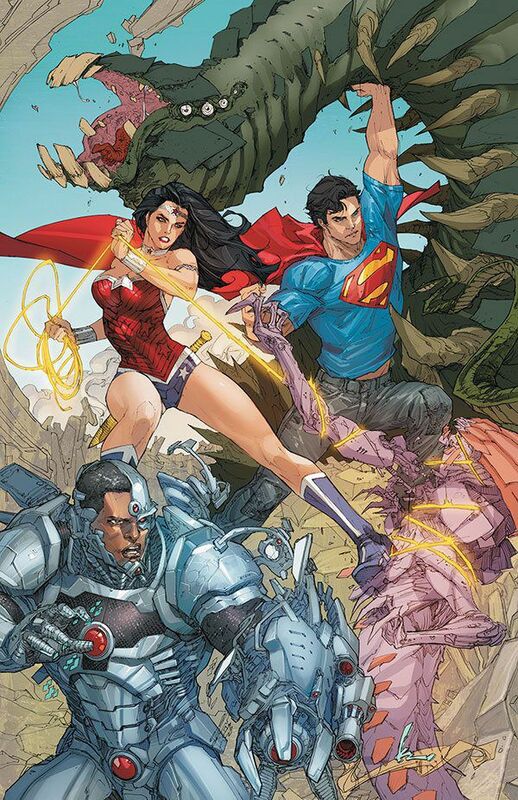 Though not as well known as teammates Batman, Superman and Wonder Woman, Cyborg has become one of the central characters in comics in recent years. He's appeared in a number of animated movies and TV series ("Teen Titans," "Young Justice" and the current "Teen Titans Go!") as well as appearing on the CW's "Smallville." This may be the first major film for Ray, however he has been steadily making a name for himself in the realm of theatre. He recently received rave reviews in the New York Times and beyond for his performance as Muhammad Ali in the Off-Broadway play Fetch Clay, Make Man. In addition, Ray has performed with the Oregon Shakespeare Festival and played the role of Tom Robinson in To Kill A Mockingbird with the Shakespeare Theatre of New Jersey.